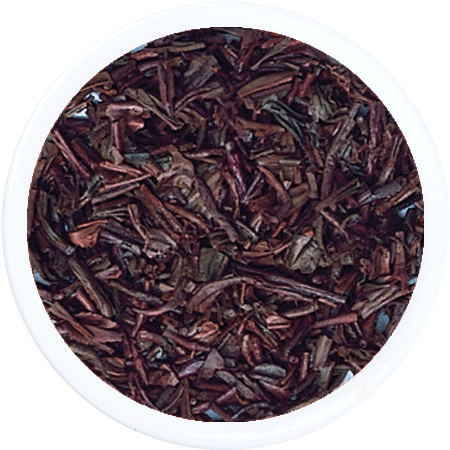 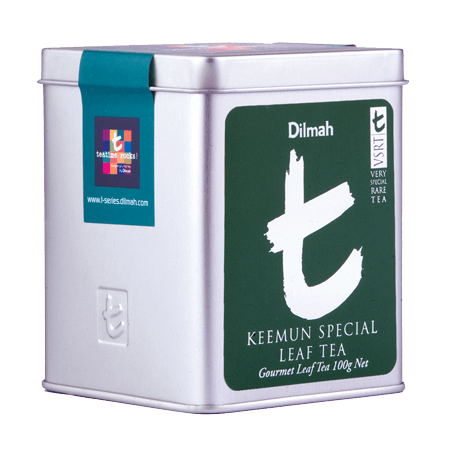 Considered the finest amongst China black teas, Keemun Tea, from the Qimen precinct of Anhui province, produces deep red brown brew. 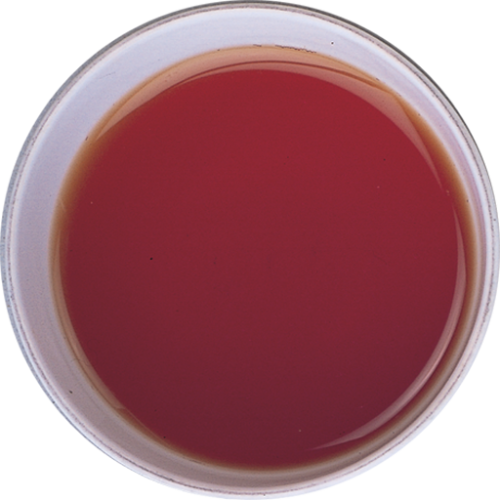 The medium strength brew displays a hint of fruit and a gentle earthiness. 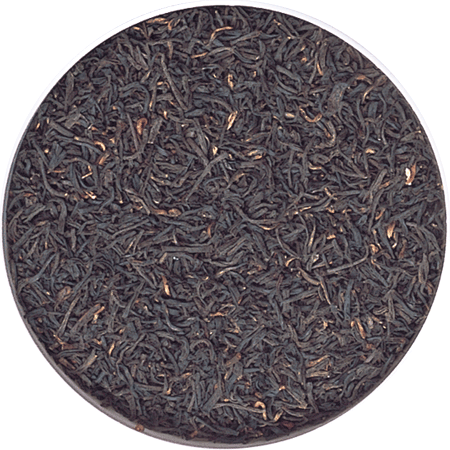 It is rounded off in its finish with a characteristic hint of orchid for which Keemun tea is noted.